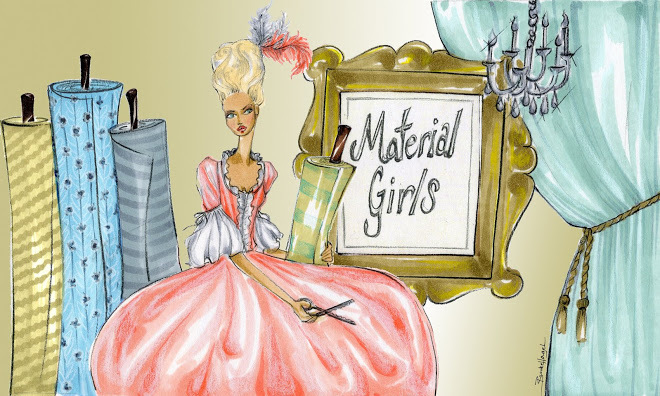 The Materials Girls are hosting a fun and fab design board contest. The big news is that Swank Lighting is supplying some of their incredible lamps as prizes. How fantastic are these “Hard Candy” lamps? And these are the third prize! Deadline is November 1st. Click here for more information. And good luck!